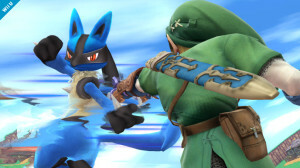 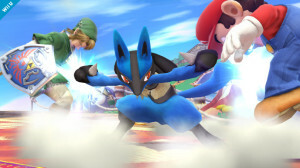 Updated from the official Smash Bros. website, looks like today’s update confirms the return on Lucario for the next installment of Smash Bros. for 3DS and Wii U! 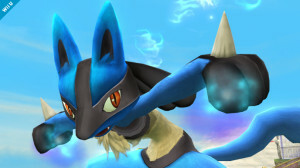 Take a look at these screenshots of his new, detailed HD model. 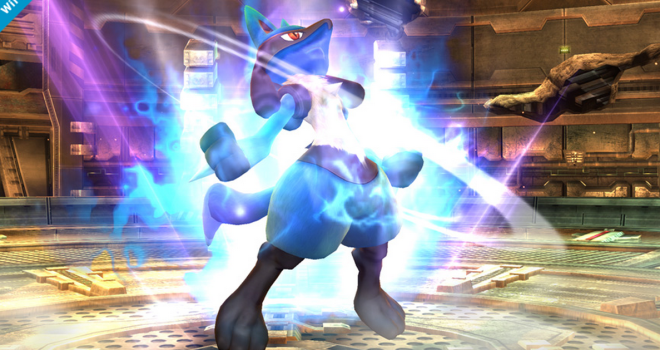 Click here to see the rest of the Screenshots. 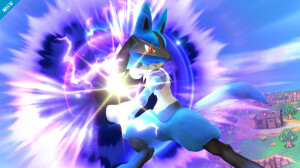 Are you guys pleased with the return of this legendary Pokemon?